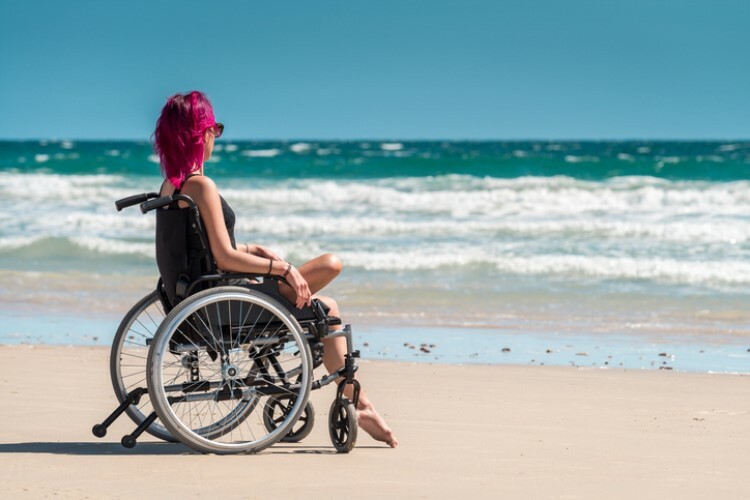 The disability housing market in Australia appears to be struggling to secure financing from investors, according to a new study commissioned by the Australian Housing and Urban Research Institute. The research, which was conducted by the University of South Australia (UniSA) and the University of Tasmania, said investors have a level of mistrust in the market, perceiving it as being highly uncertain. Lead researcher and UniSA professor Andrew Bear said the Specialist Disability Accommodation (SDA) program, which was designed to boost housing for people with disability, is currently grappling with financial and investment limitations due to certain risks and issues. "These risks included a lack of high-quality data on both the current supply of dwellings and the number of National Disability Insurance Scheme (NDIS) packages being approved, as well as concern about whether the government would guarantee the long-term funding of SDA into the future," he said. The specialised nature of the housing and eligibility of tenants are also amongst the concerns, making the market difficult to price and value. Bear said one viable option to solve the problem would be for the government agencies, particularly the National Disability Insurance Agency, to take the helm and actively work with the market. "Government needs to create the conditions that make all the elements of SDA both possible and available to those Australians living with disability who are eligible," he said. An efficient way to organise and distribute information is also one possible solution. Bear said it is also crucial to provide planners with templates and assessment tools to streamline the decision-making process. The industry also needs a greater clarity around roles and responsibilities, especially when it comes to the collection of data and how to adapt to the changing needs and desires of clients, he said.